Insurance in the removal industry is not always as straight forward as it might at first seem. Many companies will advertise that they have insurance cover, but what does this mean if something actually does go wrong? Frankly speaking, this can mean absolutely anything! It could mean that they have been licensed to sell you an insurance policy by the FSA or it could just mean that they have covered their van for “third party fire and theft”! For your convenience, we have tried to make the complex subject of insurance as simple as possible. You might not need removal insurance at all! Yes, it’s true! The vast majority of removals will be covered on your existing home contents policy, provided you have informed your insurance company that you are moving. Some will require an additional premium to be paid but many will cover your belongings as a matter of course! You will probably find this is the most cost effective option and crucially, will provide you with the best cover. However, we are conscious that not everyone will have access to this kind of cover. So we have invested in our own ‘goods in transit’ insurance which will cover your move up to the value of £20000. 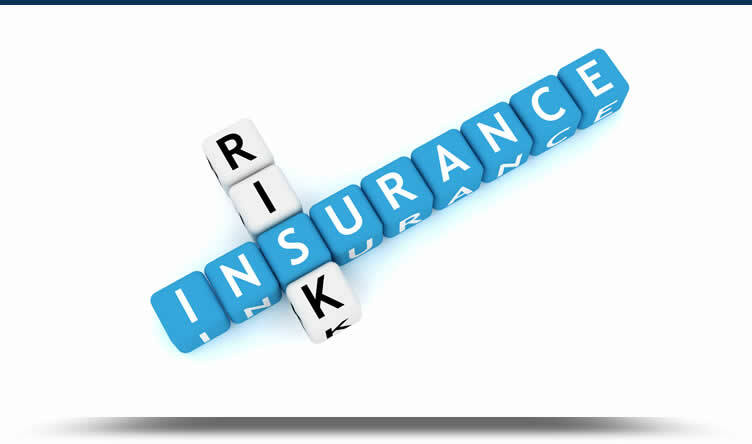 And the best thing is that we provide you with this insurance cover free of charge. That means no insurance premium to pay! There is one short form to sign; one sheet of terms and conditions to read and you’re covered! In common with all Goods in Transit insurance policies, our insurer will determine the value of any item that is involved in a claim by taking into account it’s age and condition. This differs from most home contents insurance that will determine the value of an item based on the cost of replacement, commonly known as “new for old”. No removal company can offer you “new for old” cover on a goods in transit policy as it does not exist. Only those companies that are licensed to sell you a policy can offer you this kind of cover, but as you now know, you probably have it already! Secondly, Allen & Young can not be liable for the first £200 of any claim. In plain English, that means that we give you insurance cover of £20000 free of charge, but in the event that you want to make a claim, you will have to pay the insurance excess. We hope you have found this page informative, but we are not insurance experts so it is important to check details with your insurance provider or to read our insurance policy for a full explanation of cover. If you have any questions, please call us and we will try our best to help.